top | Help Change The World. The Future Of The County Is Now. CROSSLAND AND POTOMAC HIGH SHOOLS AMONG THE SCHOOLS AFFECTED. The Prince George’s County school system was forced to return $1.4 million in state funds this year after it failed to approve school construction contracts within a two-year deadline. 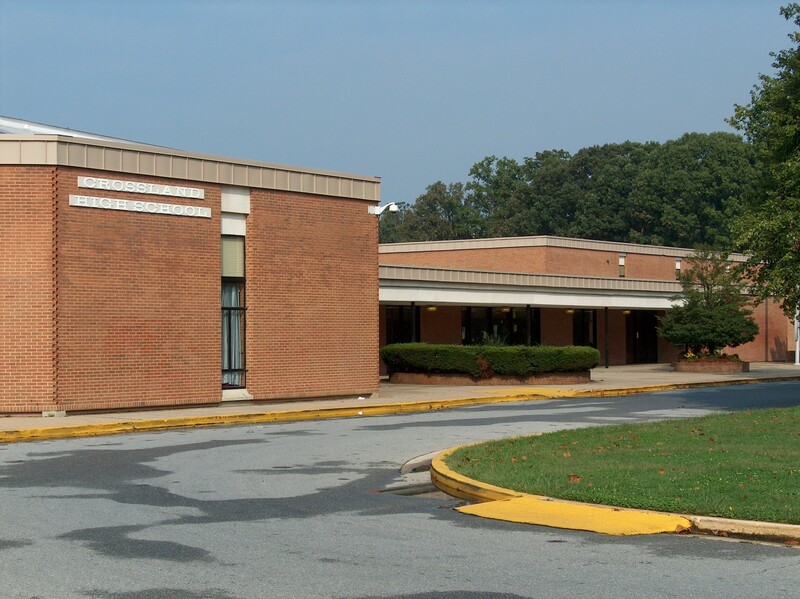 “The county lost the funding in May after it failed to sign agreements with contractors to handle upgrades to science classrooms at Potomac and Crossland high schools.” Both schools are in District 8 which is part of southern Maryland. $1.4 million dollars is a great deal of money lost for schools which need help. This lose of money meant for PGCPS should be a concern for every Prince George’s County citizen. Although there were Superintendent leadership challenges, the Board of Education Member Mr. Edward Burroughs III for this district remained the same and should have had a way more watchful eye on this funding. We are very disappointed with what happened here. In the next few weeks, we will try and find answers for our followers and we should be reporting back soon in this blog. Problems continue to rigor in PGCPS and some of the changes we advocated for have not been enacted as yet. PGCPS leadership needs to revisit our top priorities and fix the issues heads on. Personnel at Sasscer mentioned in our blog and connected with the old regime for advancing corruption needs to step aside including the Thatcher law firm. We are watching!